antique photo || This is Generic Dot Cx. 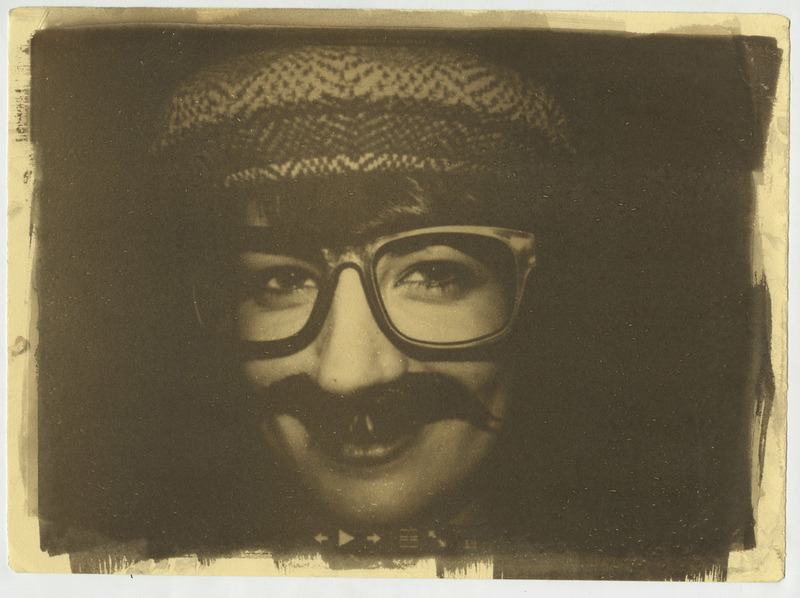 The first photo is part of a series "Six Moustaches" (2009) produced by photographing a Mac OS slideshow with kodak direct duplicating film, creating a 12x18" negative with the resulting intrapositive and contact printing printing the final with a VanDyke Brown solution. 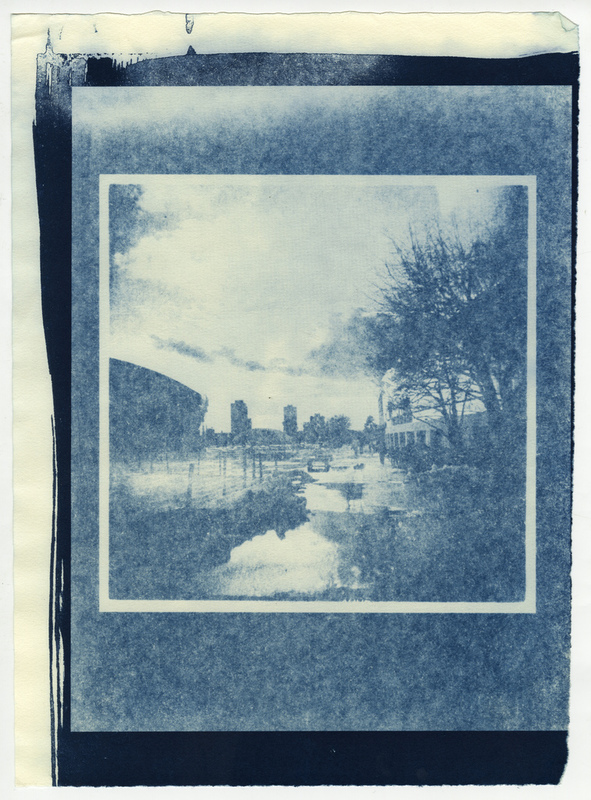 The second is an 8.5x11" contact print of a Holga photo taken in 2004.